With plenty of exciting restaurant openings constantly taking place across the Capital, we pick London’s best new restaurant openings taking place over the coming month. 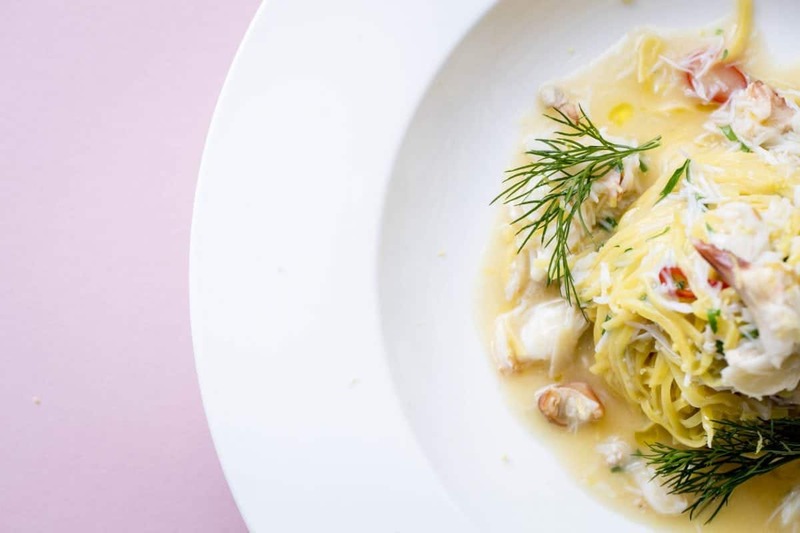 His third restaurant in collaboration D&D London (following Sartoria and Radici), Francesco Mazzei will launch Fiume this month. Literally translated as ‘river’, Fiume is situated on the bank of the Thames within Circus West Village in the eagerly anticipated Battersea Power Station development. A modern Italian restaurant, Fiume – with it’s picturesque views of the river and large piazza-style terrace – will pay particular attention to the Mezzogiorno, a macro-region in the Southern area of Italy. Here, ingredients from the Mediterranean will be used to create a menu of dishes such as handmade pastas (burrata tortelli with hazelnuts and sage; lamb ragout fettucine; and Cacio e pepe style pasta) and ‘Secondi’ dishes such as beef tagliata and classic aubergine parmigiana. In addition, Francesco’s ‘signature dishes’ – Zucchini Fritti, Seafood Fregola and Tiramisu – will also be available. At weekends, an Italian-style brunch will also be available alongside the à la carte menu. Fiume is set to open on Friday 17th November and can be found at Unit 24, Circus West, Battersea Power Station, London, SW11 8EZ. Joining chef and restaurateur Stevie Parle’s already impressive portfolio of London restaurants, Pastaio will officially open on Ganton Street in Soho this month. 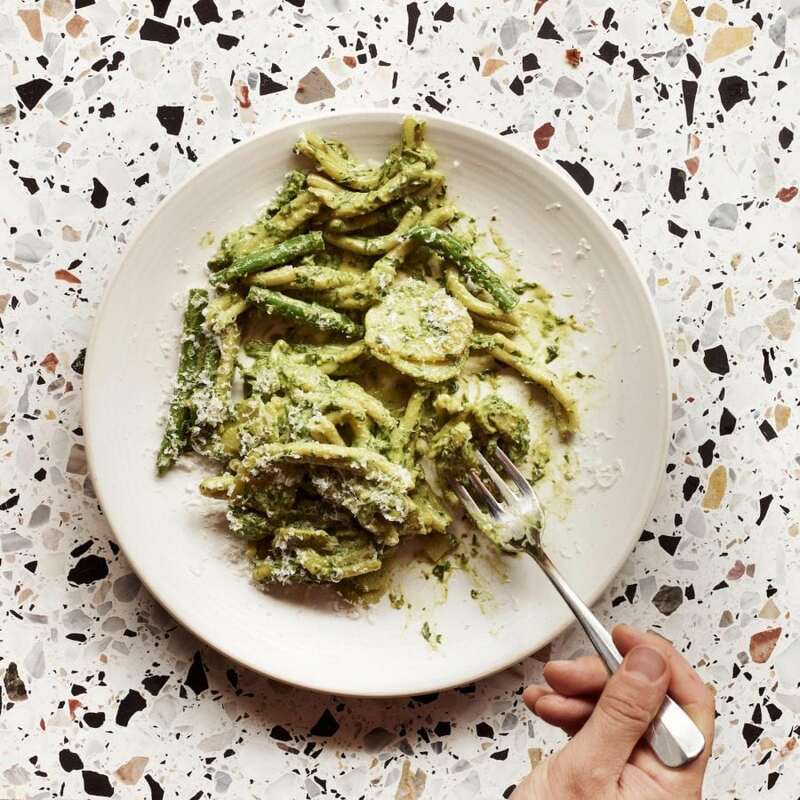 Simply translated as ‘one who makes pasta by hand’, Pastaio will, unsurprisingly, specialise in high-quality, fresh pasta made daily in a 70-cover dining space designed by Tom Dixon’s Design Research Studio, aiming to retain a familiar neighbourhood feel. Here, the concise menu will feature simple, seasonal plates of affordable pasta, priced between £7 to £11. These dishes may include tonarelli cacio e pepe; potato and gravy ravioli; or grouse, rabbit and pork agnoli. Additionally, smaller antipasti dishes will include anchovy stuffed pepperoncini; a fried mozzarella sandwich; plus cured meats and sweet pickles, complete with a selection of desserts. To drink, Prosecco and Aperol slushies will have prominent focus alongside a host of Italian cocktails and a short, democratic wine list, encouraging discovery of lesser known Italian growers. Pastaio is set to open on Monday 6th November and can be found at 19 Ganton Street, London, WIF 9BN. A new Italian restaurant on Kensington High Street, Enoteca Rosso will open at the end of this month, specialising in regional dishes and rare artisanal products. Celebrating seasonal Italian food, the 70-cover restaurant’s kitchen will be headed up by Flavio Militello, having previously worked within some of Milan’s most prestigious hotels and restaurants. 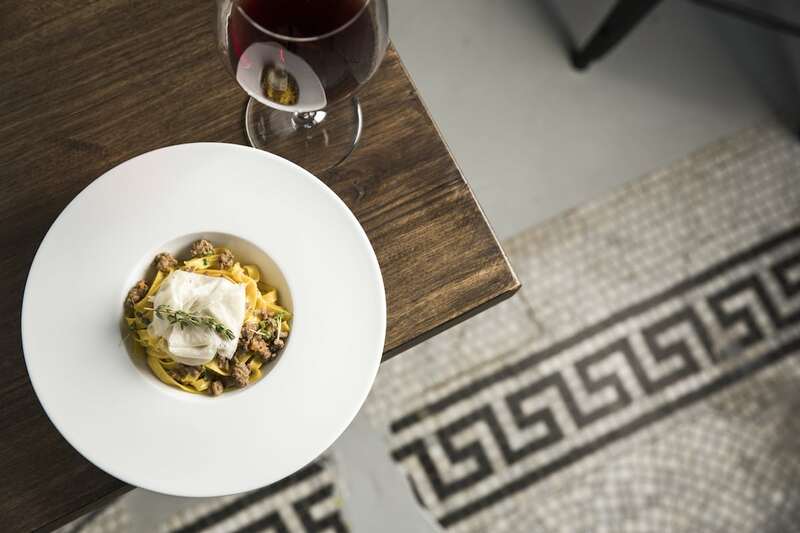 At Enoteca Rosso, the menu will feature plenty of freshly made pasta and gnocchi, charcuterie, cheeses, salads and freshly prepared Italian desserts. Specific dishes might include saffron tagliatelle with lamb ragú and raspadura shavings; or slow-cooked pork fillet, chestnuts, pumpkin crisps with grilled polenta and Rosso’s red salad with roast beetroot, mixed sprouts, orange, kale and sesame seed dressing. For dessert, a classic Tiramisu will feature on the menu alongside green apple sorbet with Prosecco. What’s more, dishes will all be available in three different portion sizes: small (‘to taste’), medium (‘to indulge’), or large (‘to share’). To accompany, wines will come from small-batch producers, with a by-the-glass list of approximately 30. Elsewhere, the wine list will be divided between 17 wine-making regions across Italy, featuring a selection of rare vintages, biodynamic and vegan wines, plus never-seen before bottles in London. Enoteca Rosso is set to open on Thursday 30th November and can be found at 276-280 Kensington High Street, London, W8 6ND. Sophie Bathgate and Rupert Power, the team behind Sophie’s in Chelsea, will open their largest project to date later this month. Taking over the former Moulin Cinema (recognised as one of London’s oldest) on Great Windmill Street, Sophie’s Soho will incorporate a huge 125-cover all-day dining restaurant, bar, and covered terrace. In addition, a 120-cover high-end steakhouse will also be onsite, adjoined to a six-seat kiosk, next door, which will offer dishes to take away. Inspired by the great steakhouses of New York, Sophie’s Soho will offer an all-day menu (11am-late) with dishes such as ‘Centre cut fillet, béarnaise, fries’; ‘Charred eel, beetroot, horseradish dressing’; and ‘Chargrilled rump steak, butter lettuce, rocket and hot mustard sandwich’. Upstairs, the steakhouse will also focus on fish and vegetable dishes – in addition to beef. 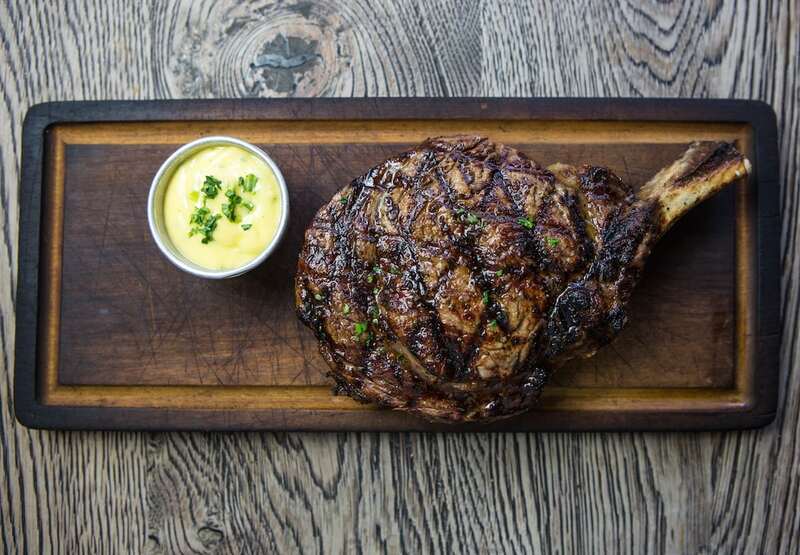 As for the steak, prime cuts will be sourced from trusted West Country farms, as well as a number of native breeds from Sophie’s family farm in Oxfordshire, then dry-aged (for a minimum of one month) and butchered on-site. Classic ‘chef cuts’ will include Axe Handle Ribeye, Double Entrecote, Chateaubriand and Porterhouse, all available by weight and intended to be shared. Sophie’s Soho is set to open on Tuesday 28th November and can be found at 42-44 Windmill Street, London, W1D 7NB. Founded by Fabian Clark in 2015, Claw will open its first bricks and mortar site this month, having been trading at ‘street level’ for the past two years. Discovering that Britain exports approximately 80% of its crab to the rest of Europe and Asia, rather than enjoying it here at home, Fabian set out to change perceptions of seafood as a luxury, believing that British bought high-quality seafood can be accessible by dealing directly with fishermen to source the absolute best produce – cutting out the middlemen to keep costs down. Opening in the heart of Soho, the 50-seat restaurant’s menu pays homage to the best of coastal Britain, offering a full all-day dining offering with a range of seafood dishes, plus some meat and vegetarian dishes. 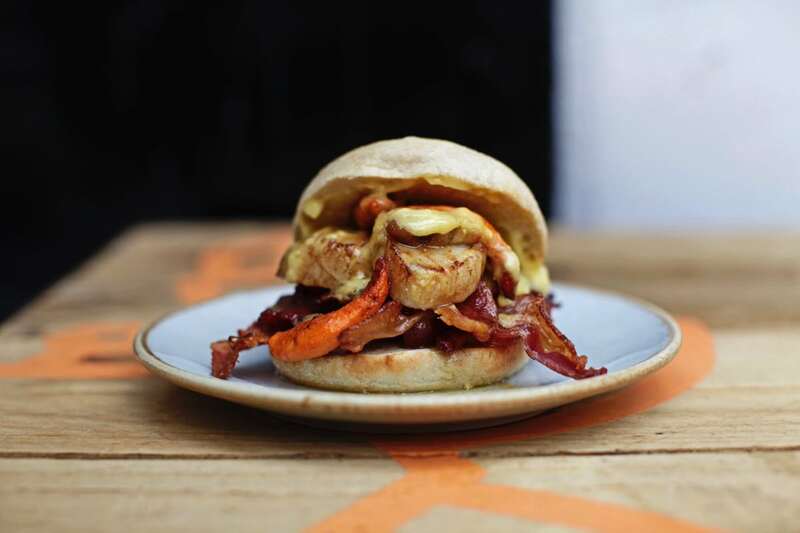 Menu highlights will include bacon and scallop muffin, or herb and mustard potato hash for breakfast. The lunch and dinner menu, on the other hand, will include crab mac and cheese; pork stuffed squid with kaffir lime; fried chicken with cod’s roe; and more. Claw is set to open in November and can be found at 21 Kingly Street, London, W1B 5QA. Following the huge success of the Paris venue in St Germain de Prés, Japanese restaurant Yen will launch in London later this month, in the new 190 Strand development. Occupying a huge space (around 450 square metres), the London branch will have space to seat 109 covers, plus an 18-seat private dining room and sushi counter. A typically Japanese space, with understated, elegant interior, Yen’s speciality lies within buckwheat Soba noodles. Here, a bespoke glass space will be dedicated to the twice-daily preparation of the noodles, theatrically on show to all within the restaurant. 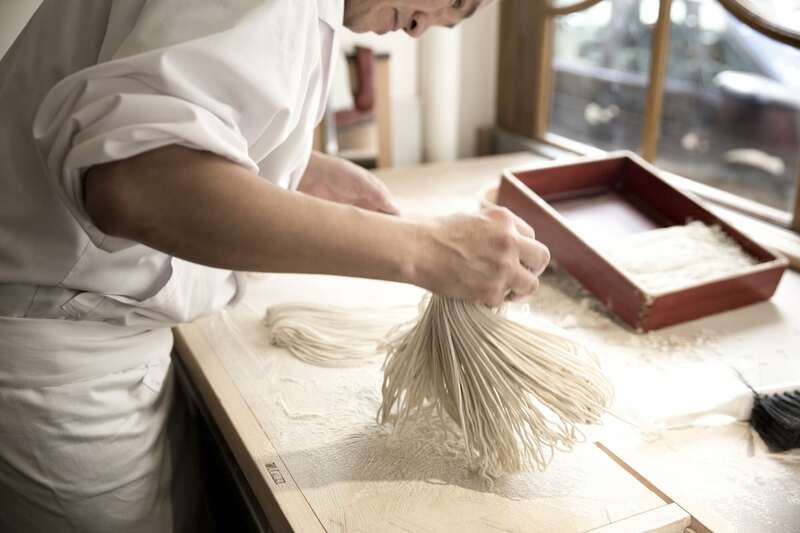 At Yen London, the chefs have trained at the ‘Master of Soba’s restaurant’ in Yamanashi, Japan, while sushi, sashimi, tempura and other authentic Japanese dishes will be available, alongside Soba. Yen London is set to open on Tuesday 28th November and can be found at 190 Strand, 5 Arundel Street, London, WC2R 3DX.